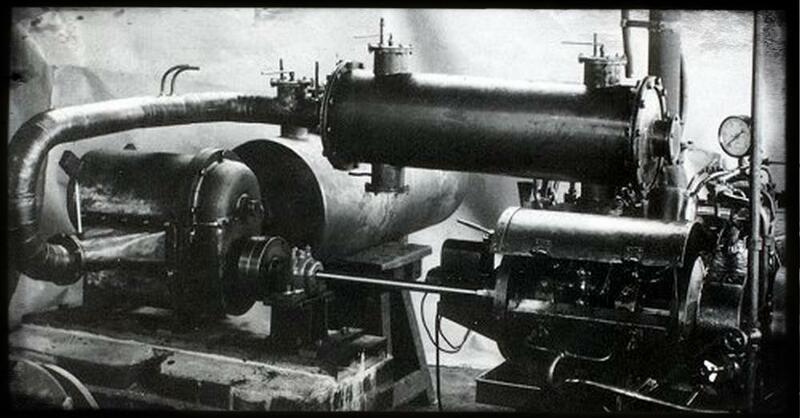 The M 1 was another test engine for the aircraft engine studies of the Versuchsanstalt. It was a single cylinder horizontal opposed piston engine with high turn rate and gasoline injection. It ran first at the test cells on 2nd March 1916. Gruber was responsible for the tests and experiments of the M1 engine. But it reached just 55kW/75hprs at 1600 rpm. However, Gruber gained experiences about fuel injection and spiral flashing with the M1 engine.